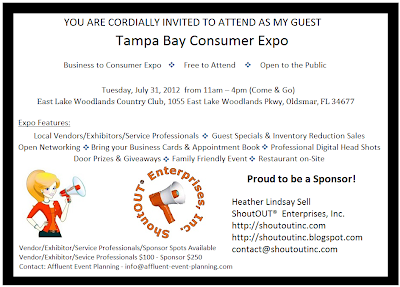 ShoutOUT is proud to be a sponsor of the upcoming Tampa Bay Consumer Expo hosted by Affluent Event Planning, Tues, July 31, 11a-4p at the East Lake Woodlands Country Club. I’d like to personally invite you to attend. 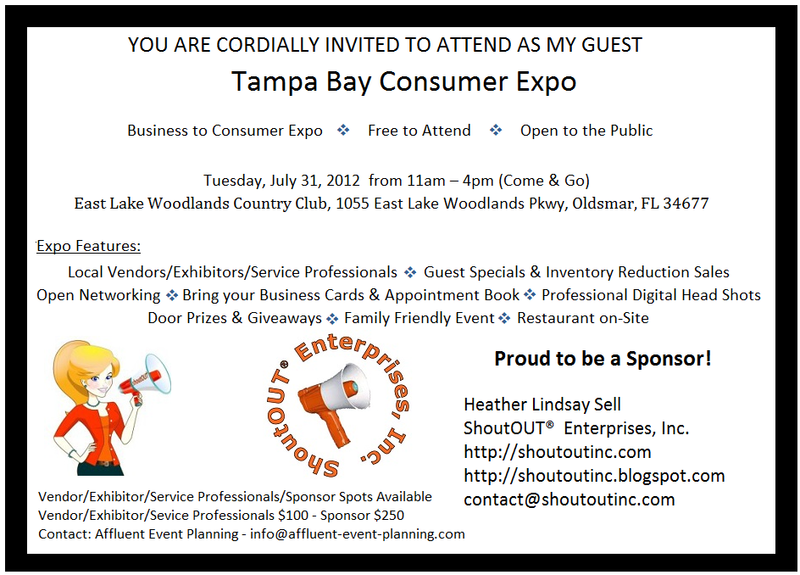 The Tampa Bay Consumer Expo is a one-day only Affluent Event Planning production. The event is free to the public and to local business owners to attend. Vendors from across the bay area are participating offering some fantastic inventory reduction sales and/or event only pricing. 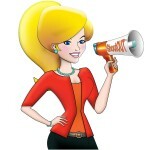 Local exhibitors and service providers will also be present. Other amazing sponsors in addition to ShoutOUT are Rhino On Air, Florida Creative Living Magazine, and Virtual Office Assistant/Social Media Management.